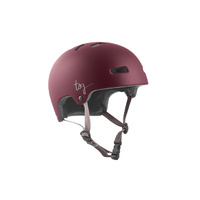 Developed and engineered in conjunction with three time world downhill skateboard champion Martin Siegrist, the new TSG Pass longboard helmet is the last word in performance. 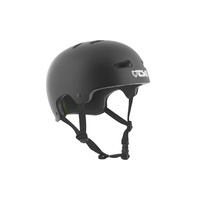 The compact shell and its aerodynamic design allow for an unrestrained speed rush, while its CE certified construction let's you cut loose with confidence. 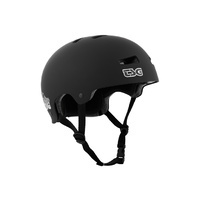 The spherical curved visor with scratch proof, anti fog guarantees optimal peripheral vision. 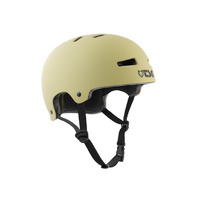 Nose vent ports together with a revolutionary exhalation fogging blocker above the mouth pushes exhaled breath down and out of the helmet thereby supporting the anti fogging design. You can further reduce weight by selecting the Pass Carbon model.